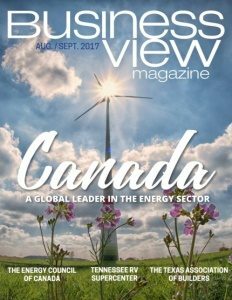 Business View Magazine interviews James Drinkard, Asst. City Administrator of Alpharetta, Georgia, for our focus on economic development in American cities. 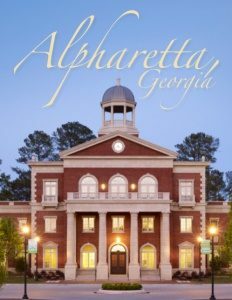 While sporting all the trademarks of a metropolitan city, Alpharetta is also a sought-after environment for raising a family and enjoying an enviable quality of life. In a recent interview, Community Development Director, Kathi Cook, and Assistant City Administrator, James Drinkard, brought us into the loop with updates on current and planned projects for this dynamic community. One of the most impressive works in progress, the Alpha Loop, has a story all its own. The massive Avalon project consists of over 500,000 sq. ft. of high-end retail and restaurants – brands not typically seen in suburban markets around Atlanta. Many are first locations for the southeast market. Within that scope is an Apple Experience store; a Tesla showroom operation; designer fashion labels; and chef-driven restaurants. Also on tap is a hotel/conference center representing the top-tier Marriot Signature line. The third leg of the Alpha Loop is Northwinds – the Georgia 400 interchange that ties the technology spine coming out of Atlanta to the northern suburbs and Haynes Bridge Road, and incorporates North Point Mall. The 12,000-square-foot Verizon Wireless Amphitheater connects to Big Creek Greenway, an 8-mile linear park and recreational trail along the Chattahoochee River at the heart of the Alpharetta experience. Several sections of the inner loop are presently under construction. Funding is accessed from the city’s capital budget; impact fees which developers pay; sidewalks and parks accounts; and private contributions. One developer with a million square feet of office space along the trail donated $100,000 towards project construction. And the city is always looking for new partners to come on board. Alpharetta has more infrastructure projects going on, now, than at any single point in the city’s history. In 2016, two funding mechanisms were passed – a local, General Obligation Bond that’s funding $26 million in infrastructure projects, and a Transportation Special Purpose Local Option Sales Tax that’s funding very large projects, some being done in partnership with adjoining municipalities and counties. Currently, the city has about $40 million in infrastructure projects on the books, to be completed within the next three to seven years. 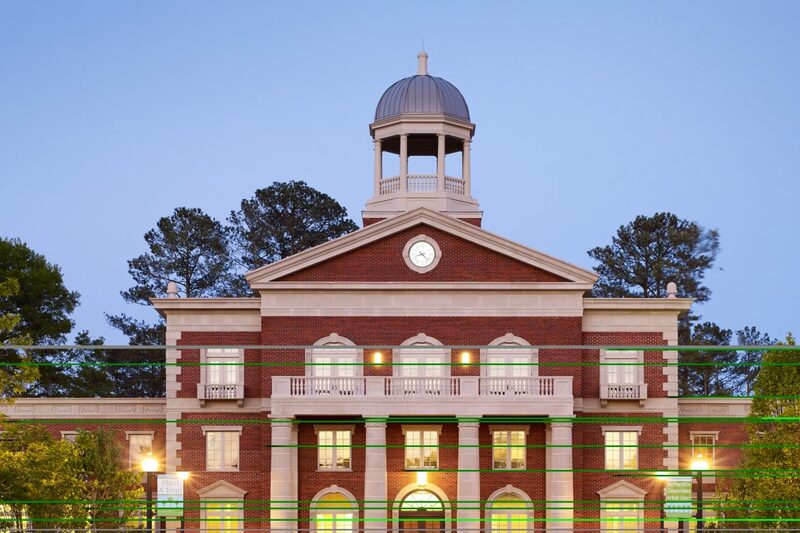 Aptly dubbed “Technology City of the South,” Alpharetta is home to more than 600 tech-based, new economy companies. Drinkard reports, “In a lot of ways, Atlanta is jealous of us because of our technology base. We compete with Austin, Boston, Silicon Valley – areas like that. We even have an operation that has re-located to Alpharetta from Silicon Valley because they can leverage those angel investor dollars far more here. It’s simple economics. At the same time, they have the advantage of our highly-educated labor market, and research universities based in Atlanta, proper. “We do not tend to see the early start-ups that are still trying to develop their product or service. Those are being located inside the city of Atlanta, largely around Georgia Tech. But once they have a proven concept and they’re ready to launch their company, they come to Alpharetta. Where Atlanta is focused on incubators, we’re focused on accelerators. Fintech, and things like cyber security. Beyond that there are healthcare and corporate headquarters operations. We’ve become a preferred location for all that, not just in the southeast but throughout the country.